Green Aventurine Chakra Pendant should be part of your accessory box. 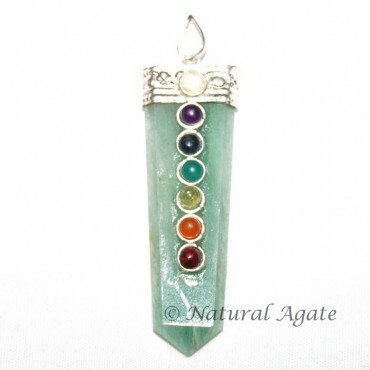 Made from green aventurine, this pendant will bring you success, good luck and fortune. You can avail it from Natural Agate at a fair price.